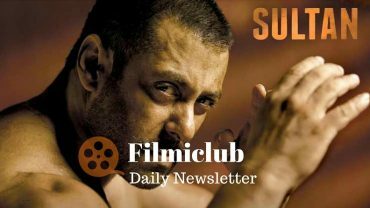 Sultan creates HISTORY… First Hindi film to cross 200 cr nett in 7 days… PK, Bajrangi Bhaijaan and Dhoom3 all took 9 days. Sultan Wed 36.54 cr, Thu 37.32 cr, Fri 31.67 cr, Sat 36.62 cr, Sun 38.21 cr, Mon 15.54 cr, Tue 12.92 cr. Total: 208.82 cr. India biz. Mohenjo Daro has been selected as the closing film of 69th edition of Locarno Film Festival. Kangna Ranaut to endorse Lavie bags?